Class Systems: 30 Years, 30 Tips! 2019 marks the 30-year anniversary for Class! Look out for special announcements throughout the year. Over the months and years, we’ve shared loads of little tips to help our 2,500+ customers use Class more effectively. 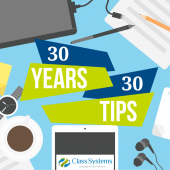 Today, to kick off the celebrations of our 30-year anniversary, we’ve gathered up our 30 top tips to share some neat little tricks you may not have known about that make Class so special. With the busy summer season now here, do you need a temporary increase in Class users? If so, we can quote you for a period of weeks or months to get you over your peak period. It’s easy to do – simply agree the quote and we will connect to add the users straight away or on a date you choose. We’ll then remove them at the end of that period. 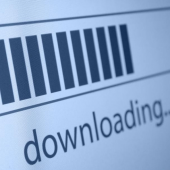 If you’d like a quote, please contact sales@infospeed.co.uk today! Class is now on the Cloud! We have some fantastic news that most of our customers will be thrilled to hear… the existing Class.NET platform is now available on ‘the Cloud’ – Class Cloud! You now have the option to upgrade from your current server-based Class.NET to Class Cloud and the benefits are plentiful! 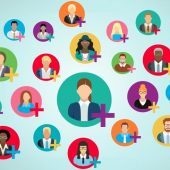 What are the benefits of Class Cloud? Class.NET Version 8 is now available for downloading! 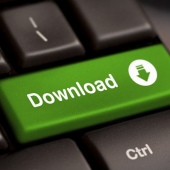 Class.NET Version 8 is now available for downloading from our website! We hope you are all well and looking forward to a productive and busy summer! 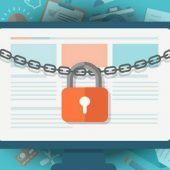 In light of recent events in the news, we have decided to give you a general update on Ransomware, Backups and certain technical aspects of Class. Although useful to ALL Class users, please do feel free to forward this to your IT team. If they aren’t already included, please do ask them to contact us should they wish to receive all future technical mailshots. Thanks to all of this week’s super users for their time and input during the course of your 2-day induction – we hope you’ve learnt lots! 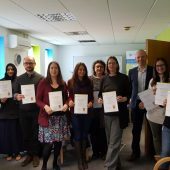 Main pictureL-r: Paul (MLS), Giulia (Kaplan), Max (CIE Oxford), Chris (English Language House), Jacqui (MLS), Denise (Chichester College), Tatiana (English Language House), Karen (Chichester College), Gary (Infospeed), Maria (Kaplan), Patrizia (Kaplan) and Monica (Kaplan). Class.NET Version 7.13 is now available for downloading! Class.NET Version 7.13 is NOW available for downloading from our website! We will no longer be doing the online refresher sessions, however with every new release of Class.NET, a short video is made available to explain the new features and enhancements. This can be found here shortly after the release (password available from support@infospeed.co.uk). If you have any questions about new features or need assistance with upgrading, please email us! Class Sense – New Infospeed Module! 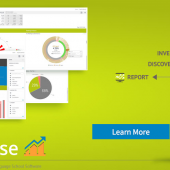 Class Sense is our new web-based Business Intelligence module which provides state of the art statistical analysis at the touch of a button! Class.NET Version 7.12 now available for downloading! Class.NET Version 7.12 is NOW available for download from our website! This includes amendments and improvements to the aged debt report, statistics, documents, accommodation and also the Class/Flywire integration. This can be found here (password available from support@infospeed.co.uk). 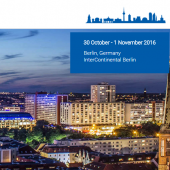 Gary and Yasmin will once again be attending ICEF Berlin next week – their stand number is 44 so please do come and say hello and see what Infospeed have been working on during the last year!